Easter is a pretty big deal at ABCJesusLovesMe and on this blog. And for good reason! It’s the holiday that we celebrate the death, burial, and resurrection of our Savior. But Easter can be a tough holiday to explain to children. 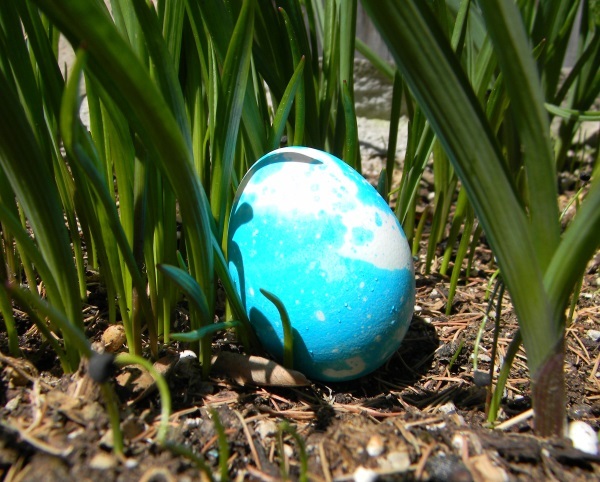 Between the Easter bunny, loads of candy, Easter baskets, and Easter egg hunts, the true meaning can be easily lost. But don’t fret. 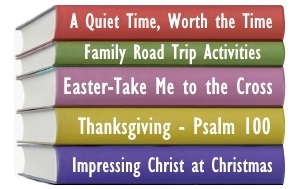 I’ve compiled a plethora of ideas to help you lay a foundation of truth for your entire family. 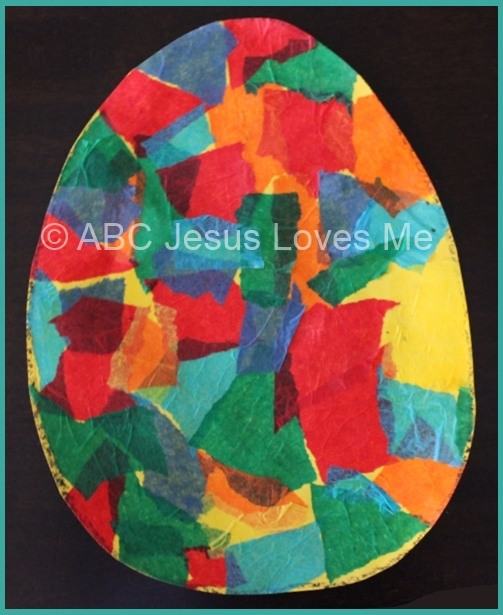 The story of Easter can be told using different colors. 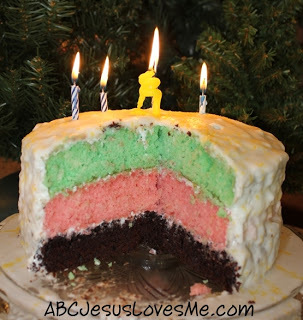 Use jelly beans, a basket of eggs, or make a cake. This is similar to the Wordless Book. 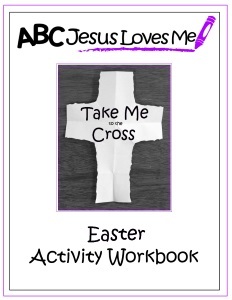 Easter Activity Workbook is available to all our blog subscribers. This very popular, seven-day countdown is available to point your children to the cross and understand the salvation that comes from it. 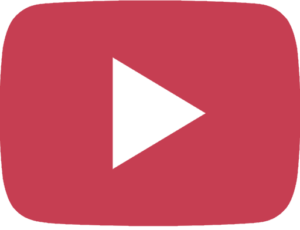 Link provided in email or to purchase for group use. 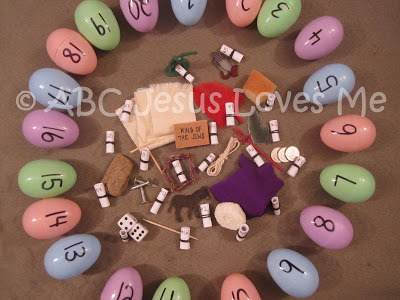 Easter Treasure Hunt – This is the activity that we will be doing Easter Sunday with our kiddos to take them through the Easter story. 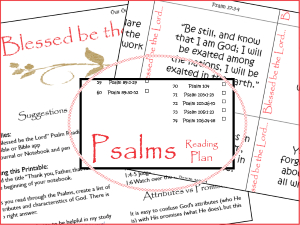 A free printable is available to do this activity with young children through adults. 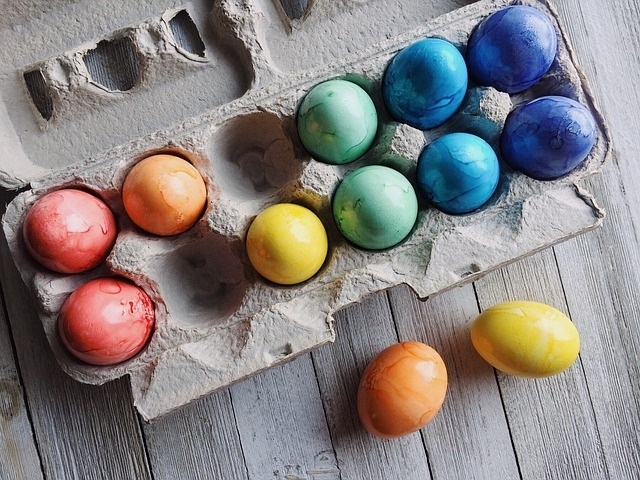 You could do a craft a day and never do all of the Easter crafts available on the web. 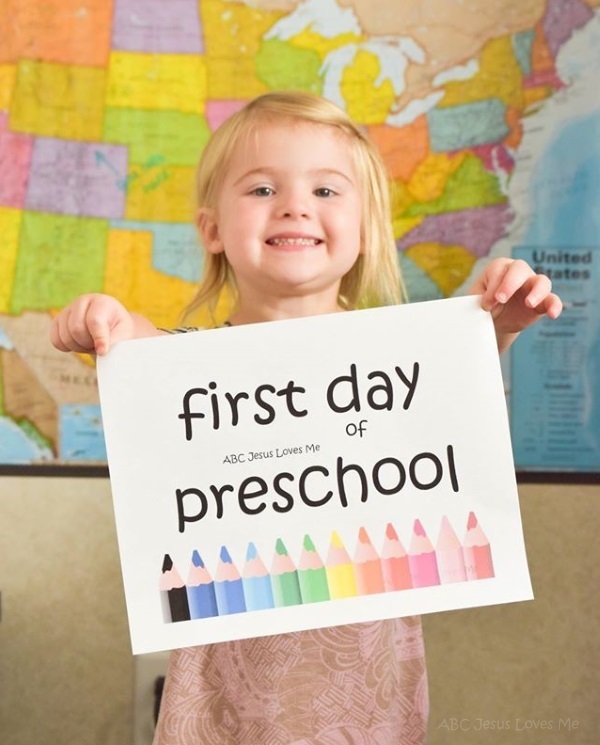 Choose a craft that will supplement what you want your child to understand. Be sure to choose one that is age appropriate. 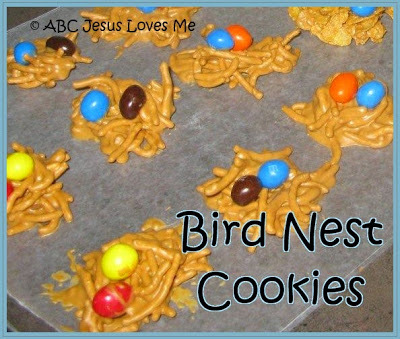 Beyond the ABCJLM website, see Easter ideas that I have pinned on Pinterest. Our children love to help in the kitchen and there are several wonderful recipes just for Easter: Hot Cross Buns, Resurrection Rolls, Easter Story Cookies, or Bird Nest Cookies to name a few. Several of these recipes are extremely kid-friendly. It may feel that Easter is above the understanding of children. Even as an adult, I don’t grasp the magnitude of what the cross and empty grave actually mean to me. But it is with a child-like faith that God asks us to come to Him (Mark 10:13-16). 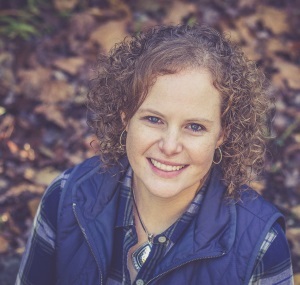 These activities are simply laying a foundation of faith and “impressing” Jesus on the kiddos in our lives, which is what ABCJesusLovesMe and this blog is all about.